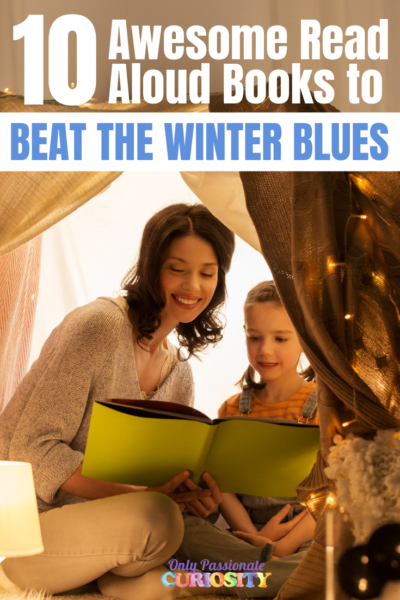 This is a guest post by Oak Meadow. 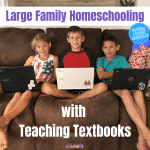 Stop by their blog for more great homeschooling tips! 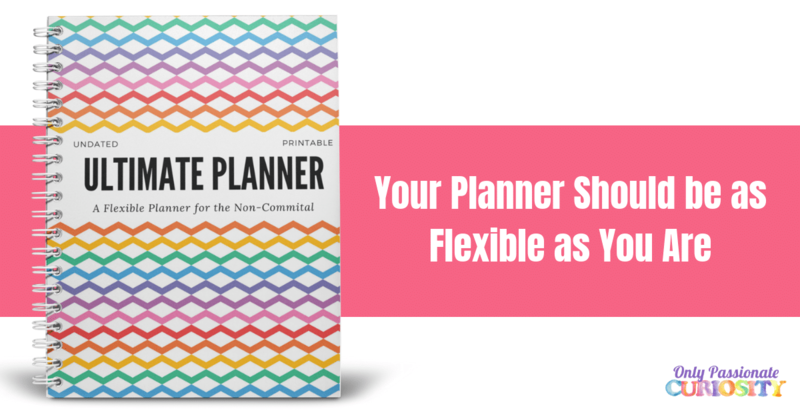 Homeschooling parents often ask how they can help their children learn to work independently. Independence is a skill that grows slowly and needs to be nurtured over time. Students need opportunities to repeatedly practice and gain confidence in their capabilities. 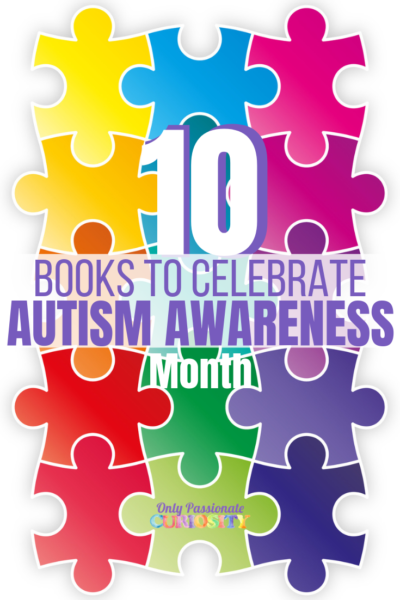 They also need to know they can trust that an adult will be ready and available for support when they need it. Here are some ways parents and teachers can foster independence in children. Give the student control over what they will learn. “What would you like to study? What are you interested in learning more about?” Help them understand educational requirements and encourage them to come up with ways to meet them. 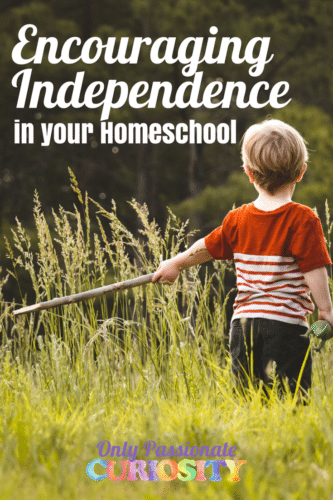 What other ways can you think of to nurture independence in your homeschooled child? 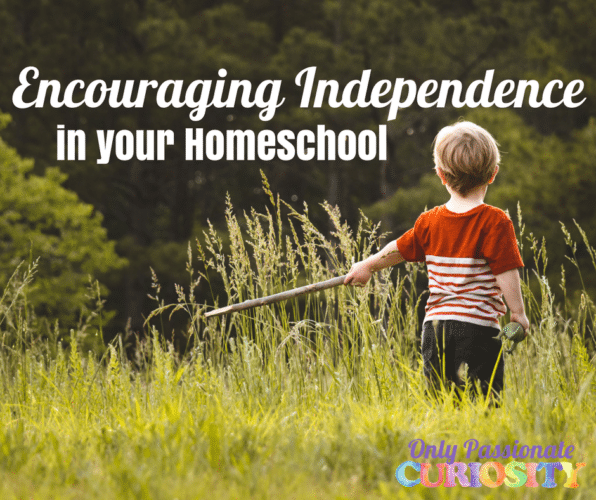 Looking for curriculum that encourages independence? Check out our reviews of Oak Meadow and give them a try in your own home!